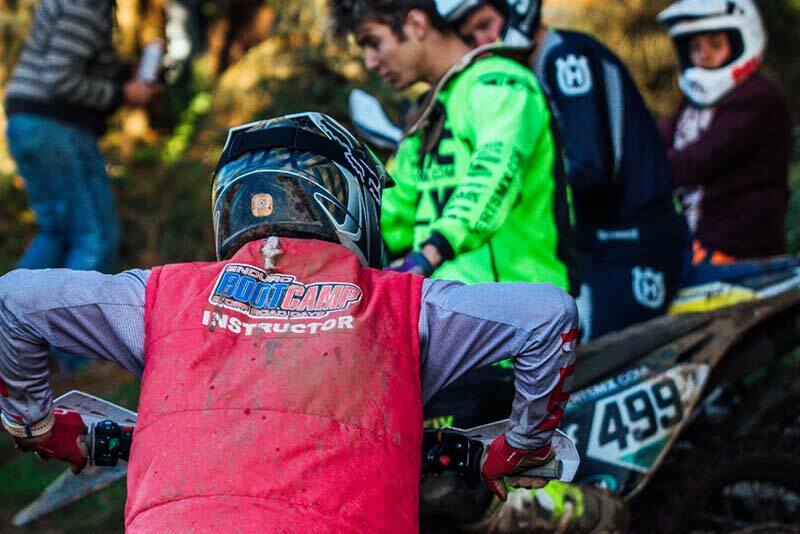 Nippers Enduro School Designed to suit boys and girls 4 to 10 years old, the Nippers School is all about giving the kids a chance to explore dirt bikes in a safe and fun environment. It is aimed purely at helping kids enjoy a day’s riding, grow their confidence and get them hooked. You can do this school on your bike or one of ours. Contact us for details on the bikes. Once the rider and the instructor feel confident that the basic skills have been covered the rider will move on to a more challenging course with a variety of turns and obstacles. Instruction is provided very much on an individual basis with the emphasis on safety and enjoyment. Then finishing off with a trail ride on our purpose built Nipper Enduro loop!